The Queens Park Running Club is located in Queens Park, New Westminster, BC, Canada. We are the Queen's Park Running Club. We meet three times a week in beautiful Queens Park at the Bandshell. 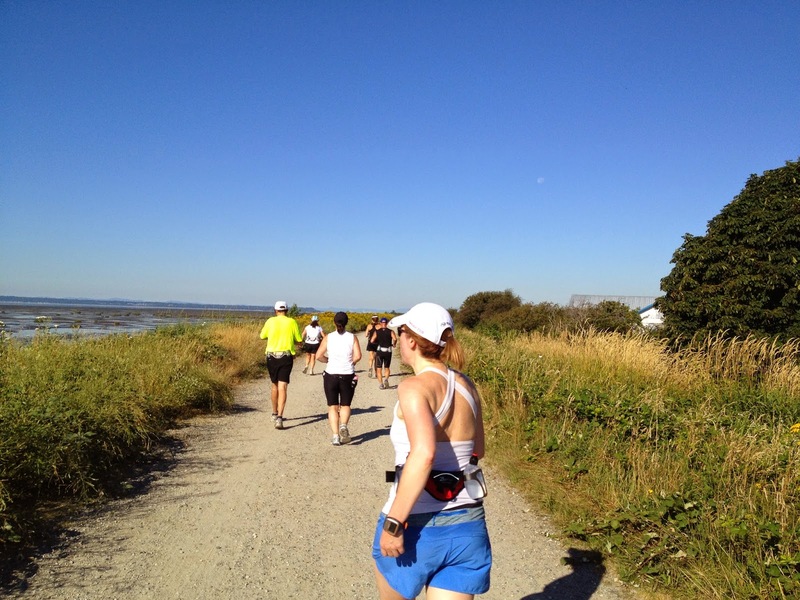 Our running club was first established in the 1990's, making us the longest continuously operating running club in the New Westminster/Burnaby area. Some of our members have been with the club for years. 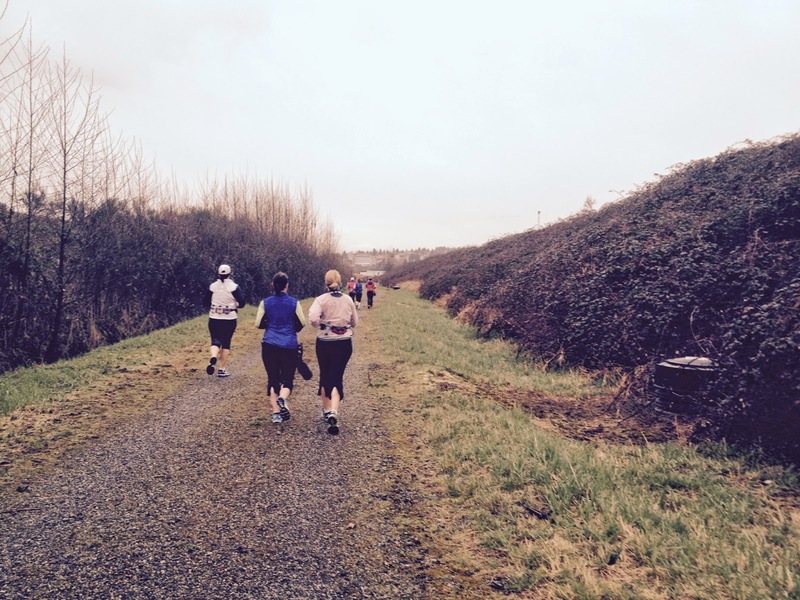 Others joined during or after Sun Run running clinics as a way to meet and run with other runners. Still others joined after spotting our group running in and around the city. We have runners at all levels with varying fitness goals, so we're certain to have someone with similar fitness goals and fitness level as you! Sundays at 8 a.m. - these runs are usually 90 minutes or longer. We have several groups of runners based on speed and distance. Some of our members compete in running and multi-sport races, some enjoy training for destination marathons and half marathons and others are training for their very first race. Still others run only for fitness and never enter races. We are a diverse group that likes to have fun while getting fit. At any given time we have a few people training for various events such as marathons, half marathons, triathlons and 10K runs. We welcome new members anytime. Come on out and give us a "trial run"!